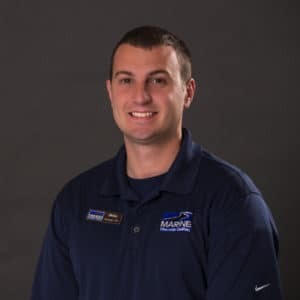 Mike joined our Sales Team in December of 2017. He is originally from Brooklyn, New York, and the military brought him to Jacksonville, NC. In his spare time, he enjoys playing the guitar and spending time with his wife. While serving in the Marine Corps, he traveled to many places and hopes to one day travel like that again. 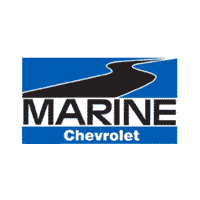 While he is here at Marine Chevrolet Cadillac, he hopes to further his career in sales and gain not only experience, but great relationships with his customers!